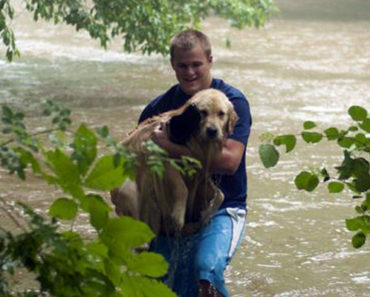 The great thing about dogs is that their feelings are so easy to read. When they’re happy, sad, lonely, or even frustrated, we can usually tell how they’re feeling by their actions. 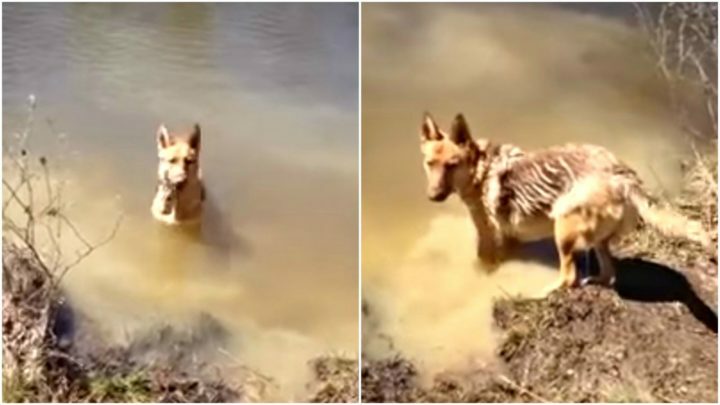 A sweet German Shepherd named Bella loves the water. When she is swimming, Bella is basically like a big kid splashing in the water and just has the best time ever. But when mom tells her it’s time to go, she also behaves like a big kid and throws a tantrum because she is having too much fun in the water!This Dog Just Arrived Home and Wants to Jump into the Pool. 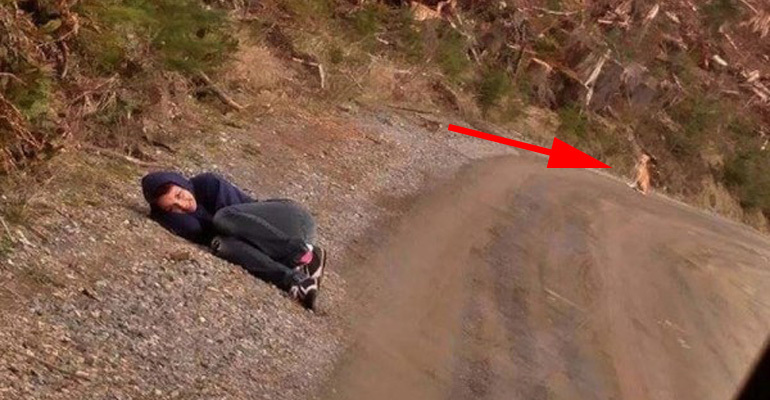 Wait Until You See Her Reaction! Thankfully, her human was just playing a trick on her! Just like this eager pup that wants to jump into the pool, Bella got the opportunity to swim as long as she wanted. I mean seriously, who could say ‘no’ to that adorable face! Please share this funny German Shepherd throwing a cute tantrum with your friends and family. 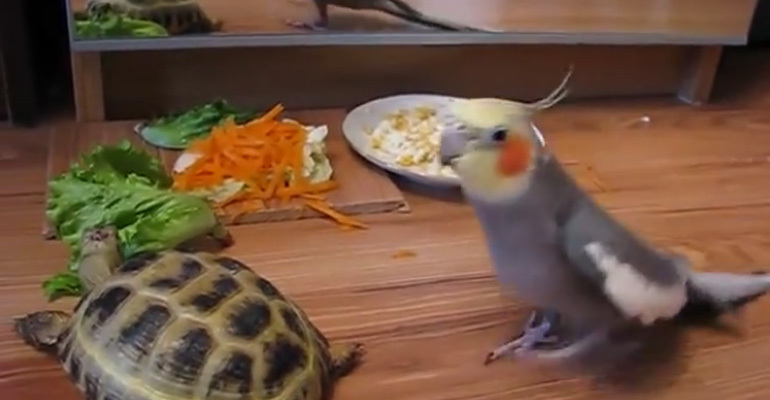 It Was Feeding Time for This Turtle and Crested Parrot but Watch What the Parrot Does! Hilarious!